Hey guys! We had the pleasure of capturing Mitchell and Keyana Jeffries wedding on yesterday. We had a great time shooting their wedding and it was beautiful. 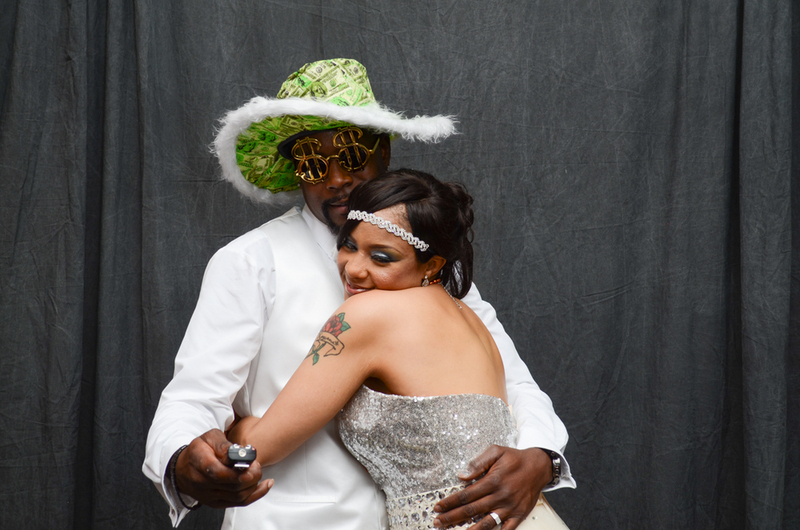 In addition to the wedding photography, we also provided the family and guests with a photo booth. It was a big hit! It was so exciting to see everyone having fun and taking pictures. I must admit though, I struggled for a while to get the darn thing setup, but luckily my wife and second shooter were there to ease the pain. 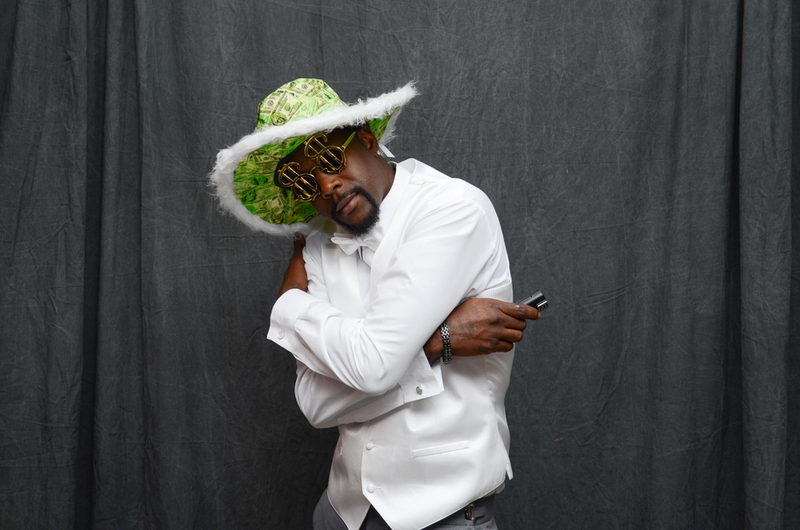 I hope you enjoy the photos from the photo booth! Thank you to Keyana and Mitchell and all those who were in attendance. Don't be surprised if you see a few people dabbing! You can see and download more of the pictures or purchase prints here. Check out more of the fun here!